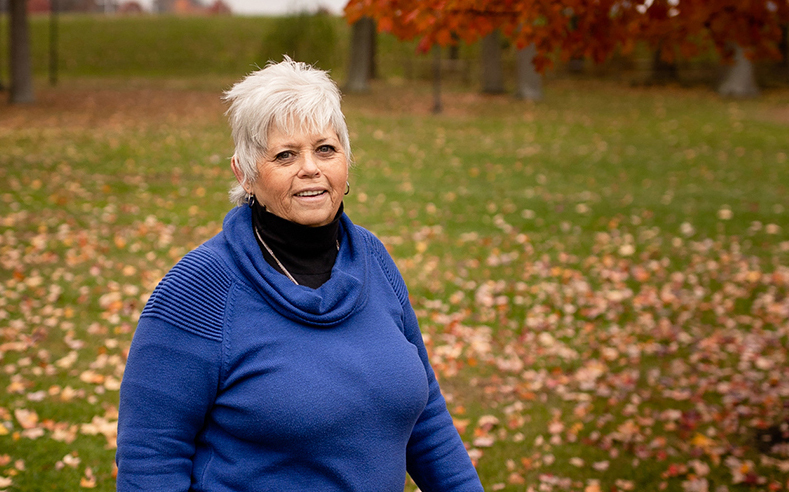 For 69-year-old Roberta Bible, a sleep study was just what she needed to get back to achieving a good night’s rest. After reviewing the results of her study, Dr. K diagnosed her with sleep apnea and recommended she use a CPAP machine at night. This equipment uses a mask to ensure she receives a constant flow of airway pressure and doesn’t stop breathing throughout the night.